No need to spend a ton of moolah to get gorgeous skin! When it comes to skincare, you may have heard that it's good to invest (aka spend a ton of money) in the products you put on your face. But that doesn't mean you have to shell out thousands of pesos for every single one of your products! 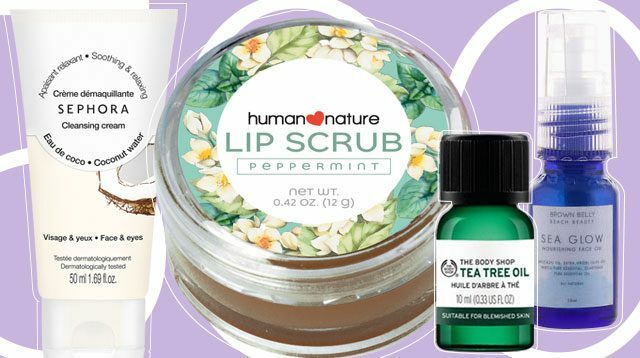 Affordable brands have some great skincare finds, too, and they won't cost you an arm and a leg. 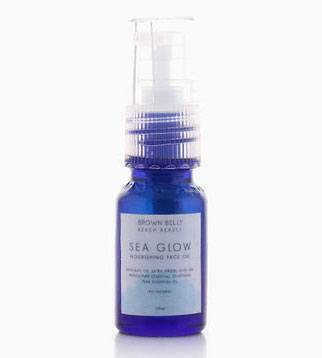 With a mixture of brightening ingredients, antioxidants, and vitamins, this toner will visibly diminish the appearance of fine lines and wrinkles, heal acne, and lighten dark spots—and who wouldn't want to have a clearer and glowing complexion this summer? 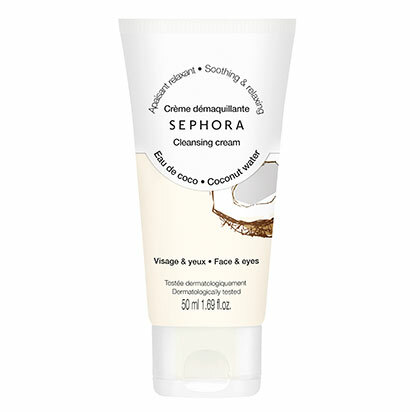 Whether you're removing your makeup or just want to give your skin a gentle cleanse, this cream will do both and more. Its melt-in texture transforms into oil upon contact with your skin, and once it's wet, it turns into a milky consistency that will remove every trace of makeup and impurities. The key to smooth lipstick application is to use a lip scrub beforehand to get rid of any dead skin that's hanging around. 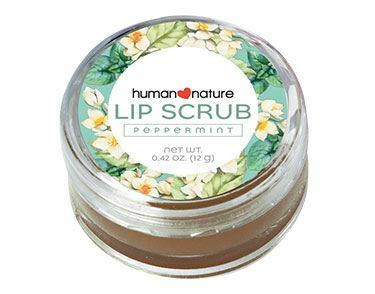 This one by Human Nature gently sloughs off dry, dead skin, and moisturizes lips with sunflower oil, jojoba oil, and beeswax. Plus, it's made from fair-trade Philippine raw sugar from Negros, so yay to locally made products! 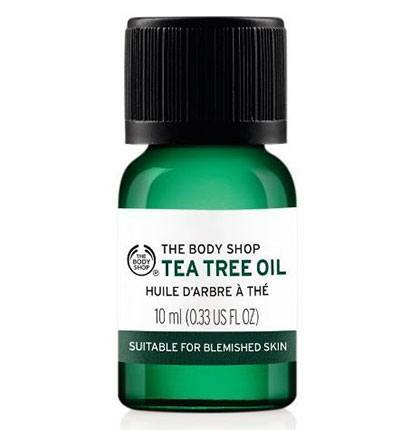 If benzoyl peroxide or salicylic acid is too drying for you, tea tree oil is your next best bet. 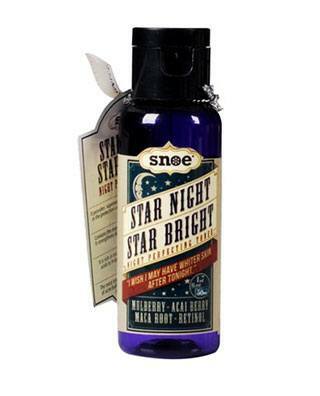 Its soothing and antibacterial properties can zap away all zits without drying the heck out of your face! However, if you find that pure tea tree oil is still too strong for your skin, you can always dilute it with a little bit of water. The summer heat can leave you with dry skin (yup, not just oily skin! ), so when that happens, a nourishing face oil is one of the things that can combat it. This one is formulated with avocado oil, extra virgin olive oil, neroli pure essential oil, and clarysage pure essential oil—all of which will smooth over and hydrate your complexion to get rid of dry, flaky bits.